Two stars for ok, but not great. 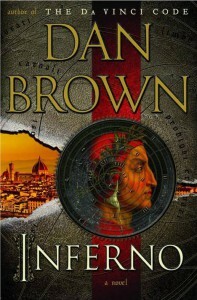 Inferno delivered as a page-turner. Sight-seeing descriptions and learning about various places and topics while reading a fiction story is fun. Compared to Da Vinci Code, Inferno was a lot less interactive: fewer puzzles the reader could play along with and try to solve. 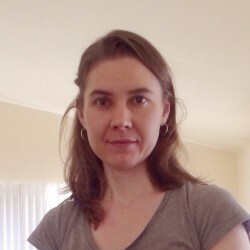 It also lacked the magic of uncovering a mystery that's part of our real world, which was a big part of the fun of Da Vinci Code and The Lost Symbol. I also thought the ending was a little bit of a let-down.